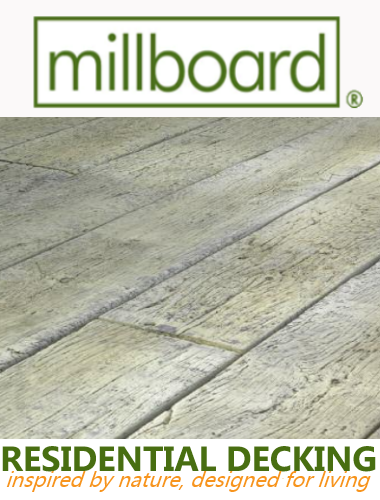 Many things can have an effect on the impression that your garden creates. Amongst these factors are the choice of shrubs and trees, garden organization as well as any pavements and paths that you might have. However, when the night gathers there is one thing that is by far most important for the look of your garden and the general atmosphere that it creates. That thing is the lighting solution that you have chosen for your garden. Why is night illumination important? The reasons for this are numerous but amongst them there are three that are by far the most important. 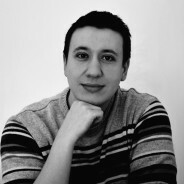 First amongst these reasons is one of purely aesthetic nature. Regardless of how your garden may look, when the night falls you won’t be able to enjoy this notion unless you have the proper light installed. The second reason on the other hand is solely practical, even technical. 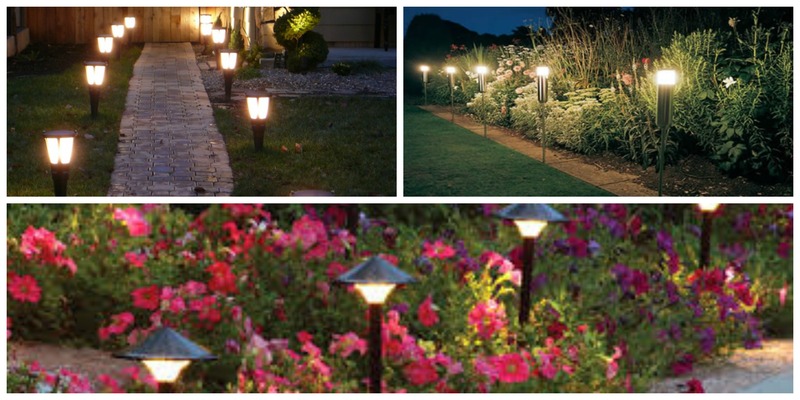 In order to be able to walk or spend some quality time with your friends in your garden in the evening hours, you will need the proper lighting solution for your garden. Third but not the least important is the one concerning your own safety. First, it is dangerous to wonder around dark garden in the night since you never know where the dangers lurk or what you can stumble upon while you can’t see. In addition, dark corners in your garden are a perfect spot in which a potential burglar can hide and wait for his opportunity to strike when he is the least expected. Illuminating it properly is one of the most effective ways in which you can improve the general safety of your garden against burglary. Do not be afraid to select the design that will match the theme of your garden. 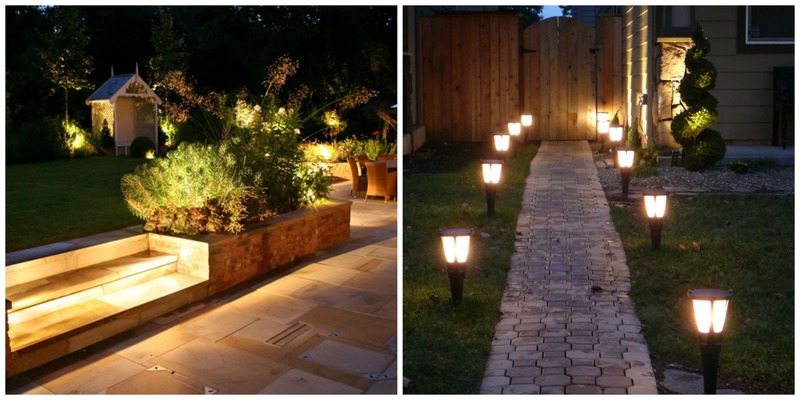 Who says that your outdoor lighting must be simple and dull? Designer lighting stores such as Ztwolights offer a wide range of outdoor light fixtures. All that you need to do is make up your mind about what impression you want your garden light to leave and conduct a purchase based on that idea. This will allow you to decide if you want a wall light or an up-light under a tree as well as many other similar options. This again, is very dependent on the purpose of the light. For the quiet night with your friends in the garden, it might be a good idea to go with a less aggressive, softer, and dimmer light. However if you want to drastically improve the general visibility in your garden or to dissuade potential burglars and intruders, choosing the strong and intensive light might be the right way for you to go. Regardless of how necessary illuminating your garden may be, remember that it is still an additional expense for your possibly already strained home budget, so don’t forget to think economically and save energy. The rules that you need to follow to achieve this are quite simple and easy to learn. Use most of the daylight, turn your garden lights on as late as possible, and turn them off as soon as you possibly can. Another thing that might greatly aid you in this field is to mind which light bulbs you use. Using LED bulbs instead of regular ones will not only turn out to be beneficial for your home budget but for the entire planet as well. Investing in an LED light bulb is not only an investment towards the improvement of your own house budget but also an investment towards the future, since the energy savings, however small, might be just enough to make a difference. 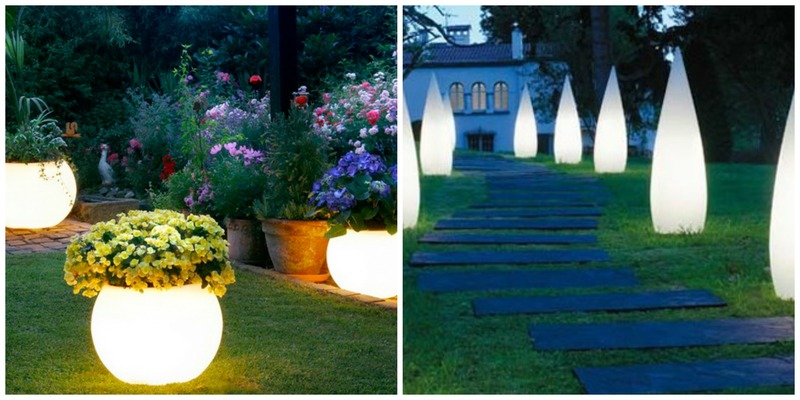 In the end it is important for you to remember that illuminating your garden is not a luxury, it is a necessity. In some cases, selecting the right illumination for your garden can be as essential for both its apparel and its functionality as the choice of the right shrubs and flowers itself.